Wireless RF communications is what Spectrum Telecom has been doing for over 20 years. During this time, much of our success can be attributed to seeking out the best and only the best wireless products for our customers. When it comes to long distance point-to-point links and multipoint wireless SCADA, there is no product better in the industry then 4RF. These rugged products have been implemented for a number of our customers in Mining, Energy and Transportation. As the 4RF distributor for Ontario and Manitoba, we have invested in an expansion to Southern Ontario to better distribute the product and to support resellers throughout our territory. 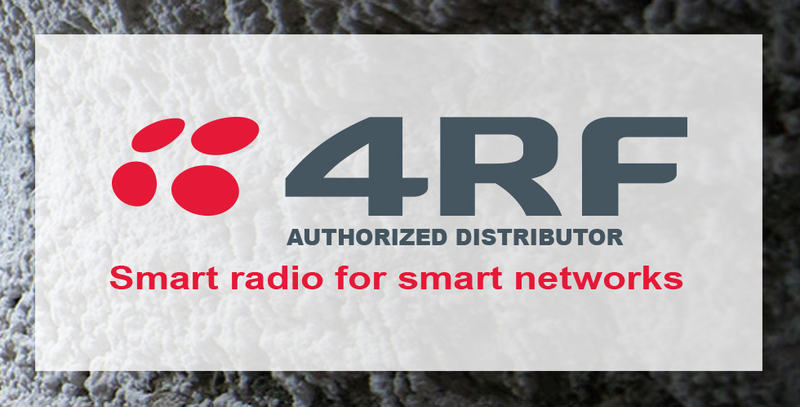 4RF is the smart radio for smart networks.